The BLUEBELL is the portable device which reduces the risk of the driver as well as other riders. Abstract: We guys are fed up looking into the smart handsets for our way,this is the time for the next generation technologies to come into the scenario.Blue Bell is a portable device mounted with a led matrix display.which can be connected with our navigation system through BLUETOOTH or NFC. 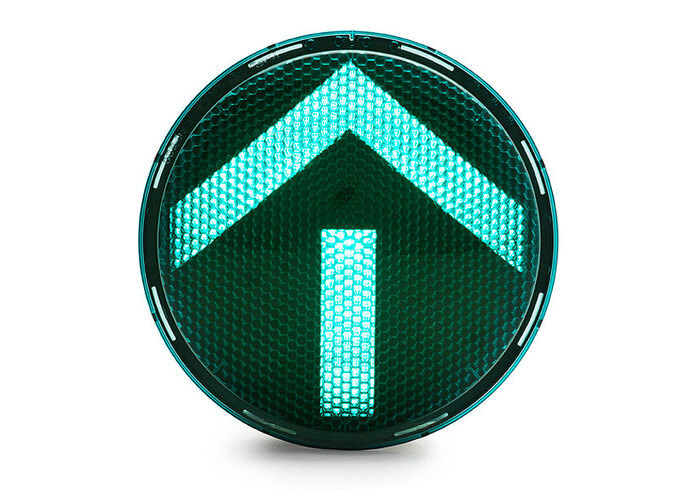 This led matrix display indicates the direction to the driver in a efficient manner in such a way that it reduces the diversion of driver.A red arrow will indicate and intimate the driver if the driver tends to go in the wrong direction. The BlueBell works in response with the datas received from the navigator.thus this provides a safe journey for the driver as well as the other riders.Ultimately the precious lifes are saved.